Shift/Work | KNEEL, MULHOLLAND: DRIVE! With Dan Brown, Neil Mulholland directs Shift/Work, a studio at Edinburgh Sculpture Workshop (ESW) that composes scores designed to encourage players to reflect upon and recalibrate artistic learning. Key to this is an open engagement with practice (work) as a means of both generating and transferring new knowledge (shift). 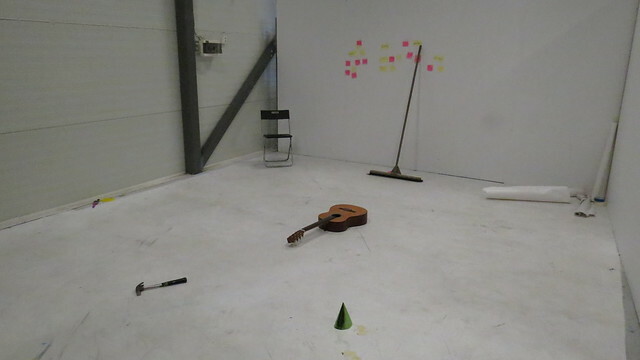 ‘Shift/Work’ is an iterative process, a rolling workshop that can be continually re-performed like a musical score. Neil will outline the genesis and aims of Shift/Work in relation to the rise of paragogy and para-academia (the ‘undercommons’ of contemporary art and knowledge). 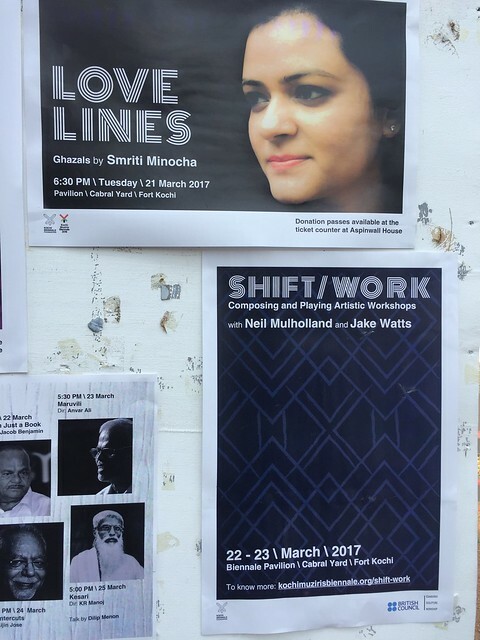 He will then focus on Shift/Work’s development of Speculations, a participatory workshop collectively composed at ESW to be performed as part of the Kochi-Muziris Biennale in India (March 2017) and at Teateret, Kristiansand, Norway (August 2017). He will demonstrate how to perform Speculations and provide a copies of its score as an open educational resource for artists to adapt and practise.